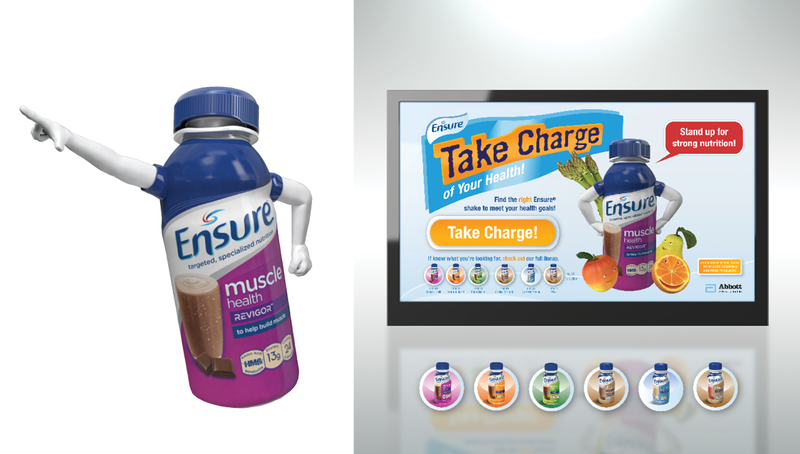 Using touchscreen technology, Origo developed an interactive program for Ensure’s convention booth focused on helping consumers determine which product was right for them. 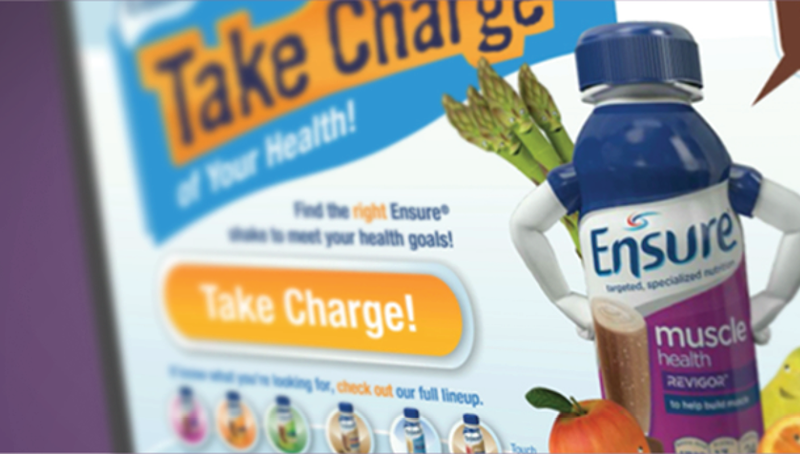 Delivered through a quiz module and engaging communication, this program is featured on the PGA Tour and at other major nutrition/athletic venues. It also features product information for Ensure's different brands, as well as videos to watch key industry leaders discuss the product benefits.